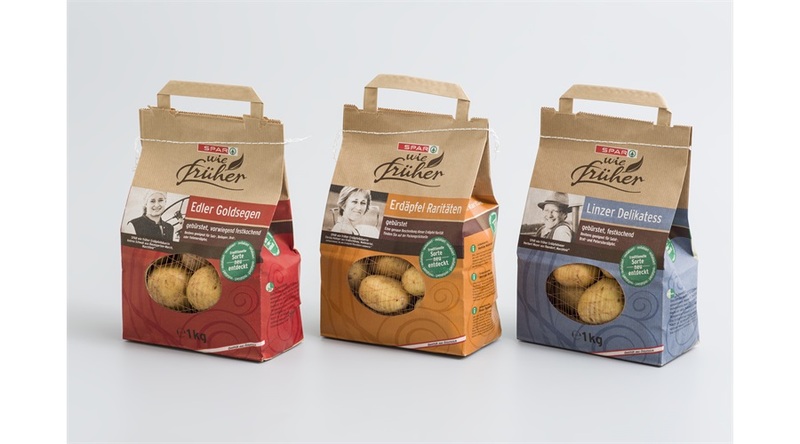 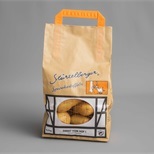 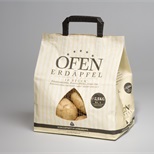 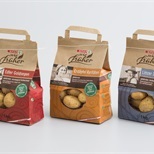 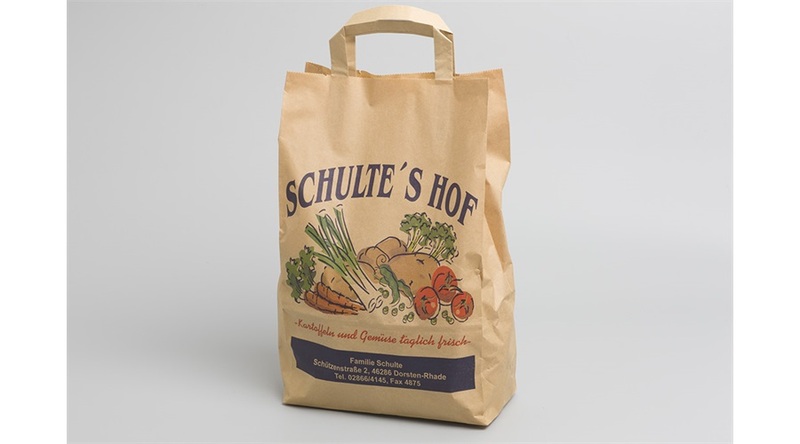 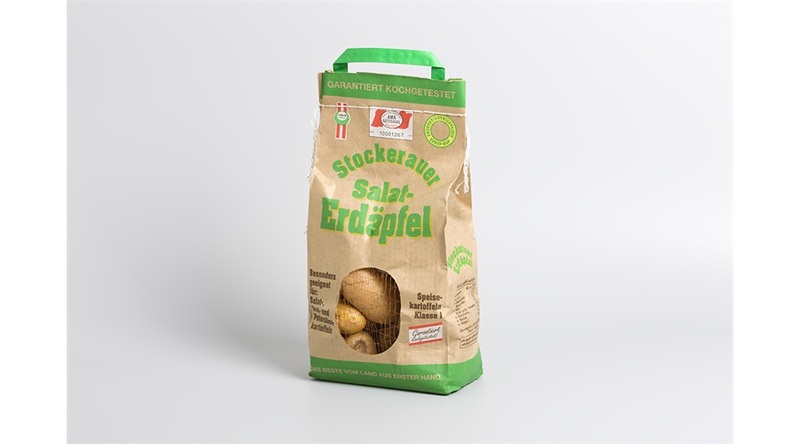 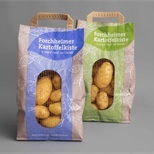 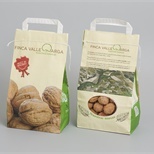 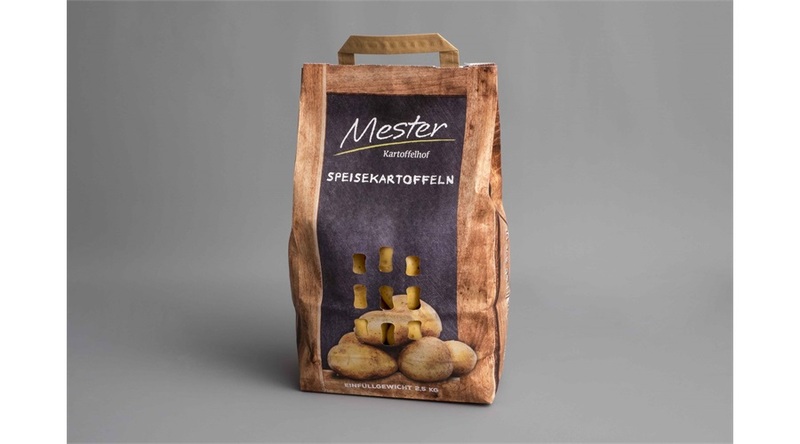 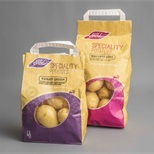 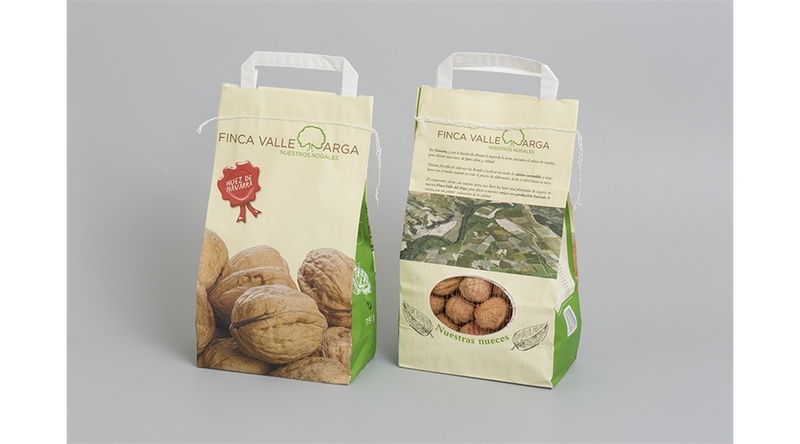 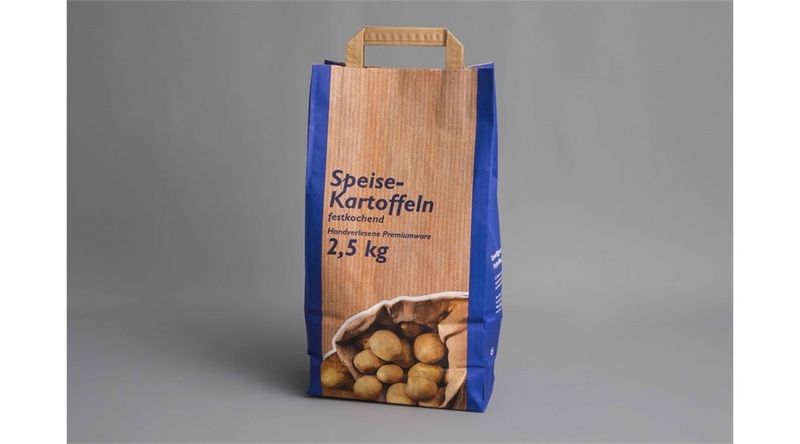 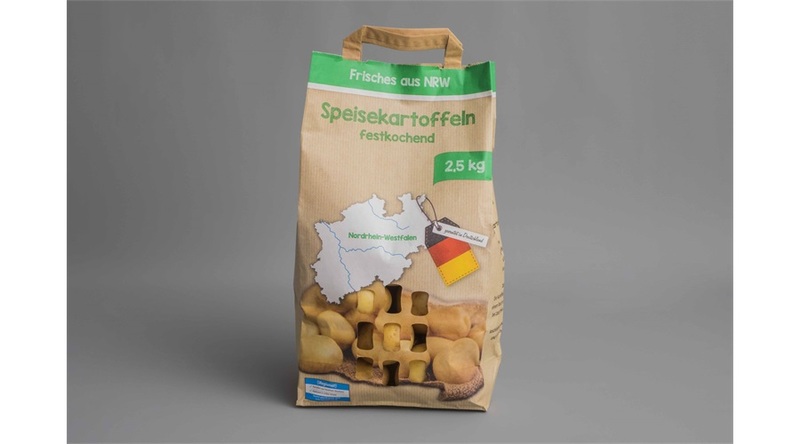 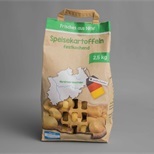 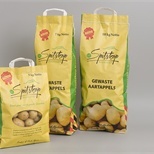 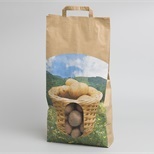 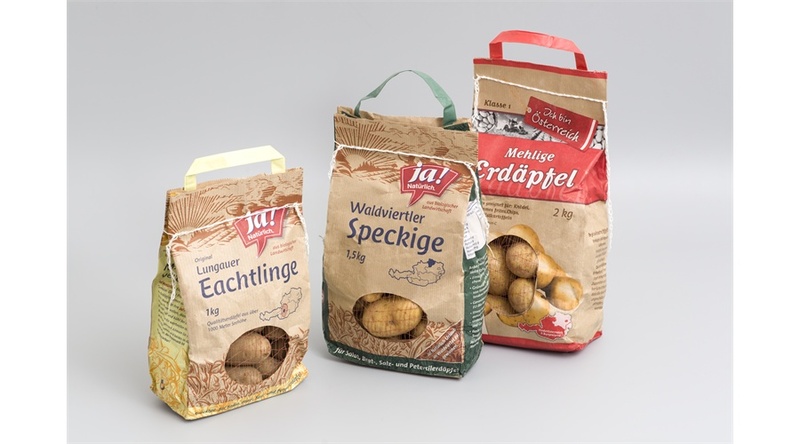 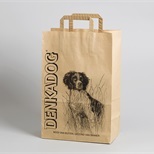 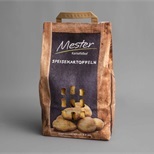 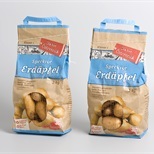 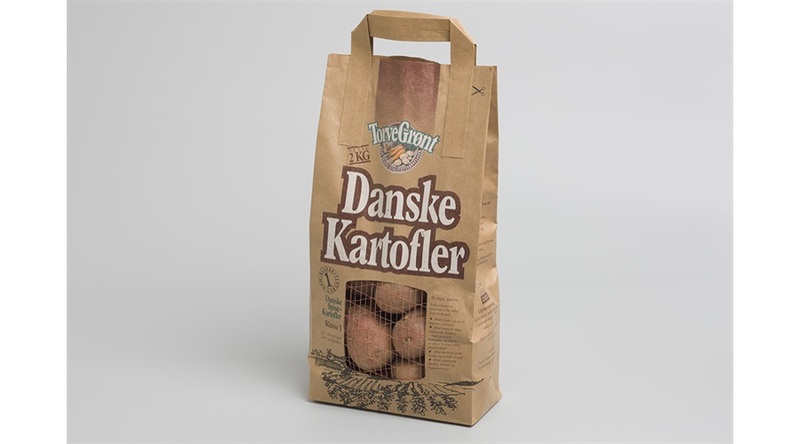 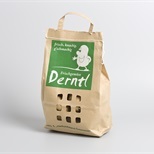 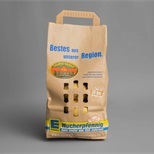 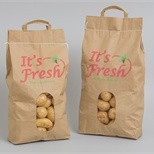 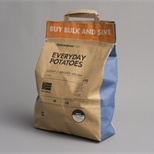 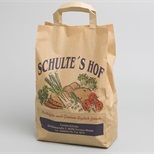 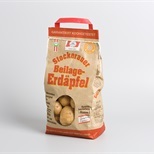 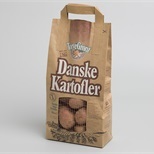 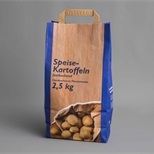 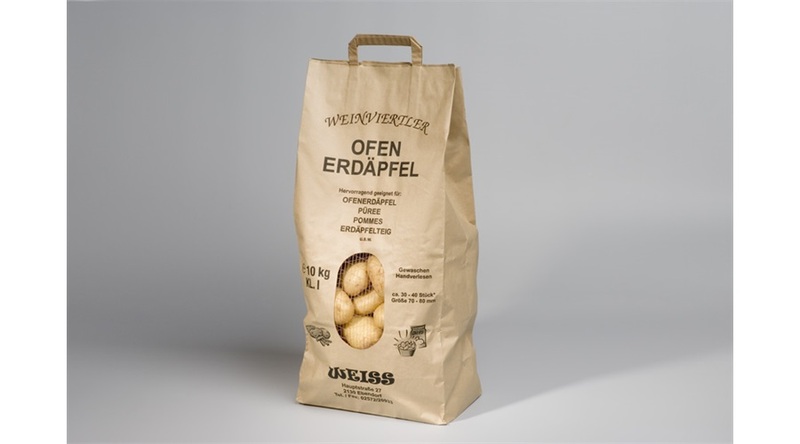 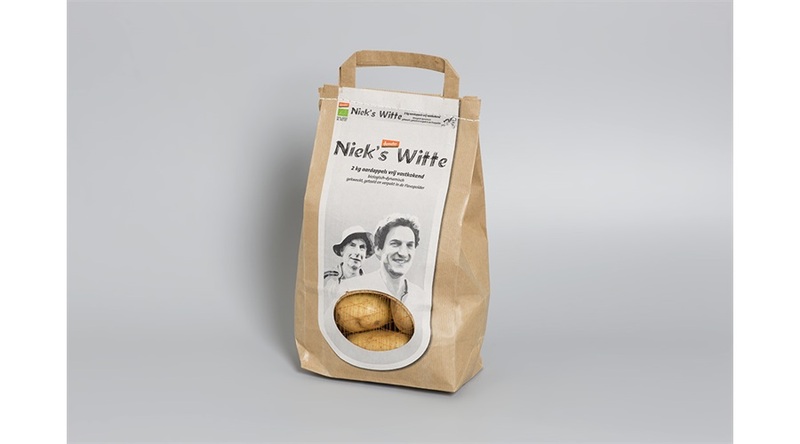 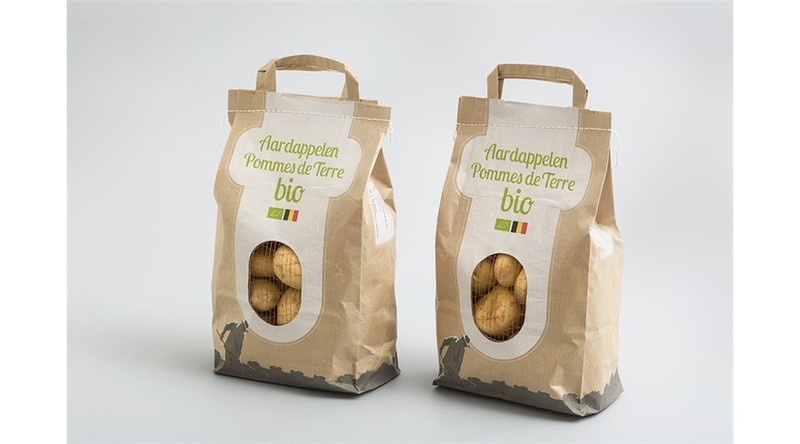 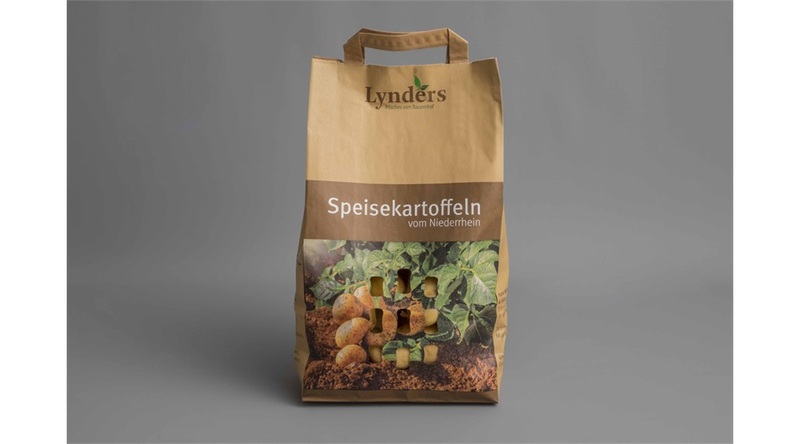 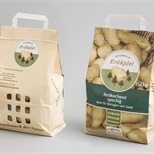 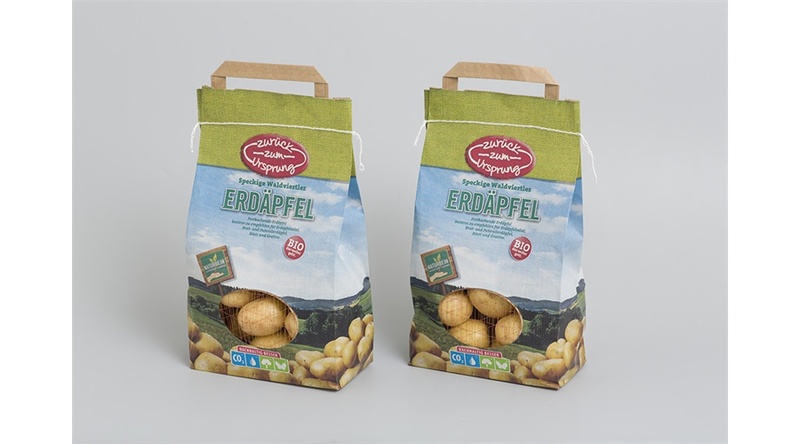 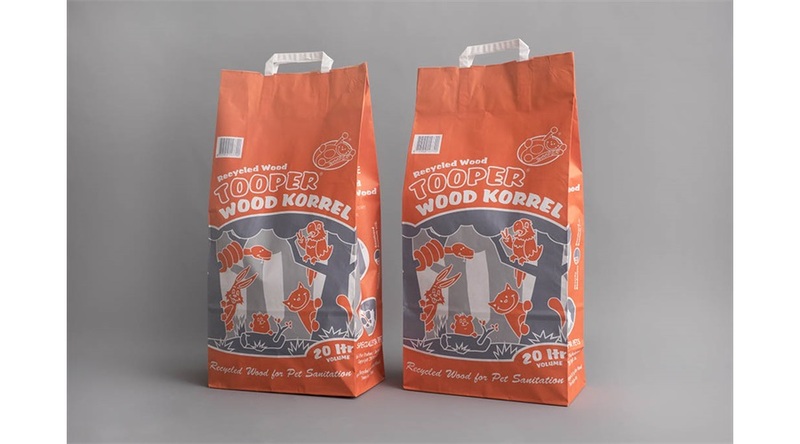 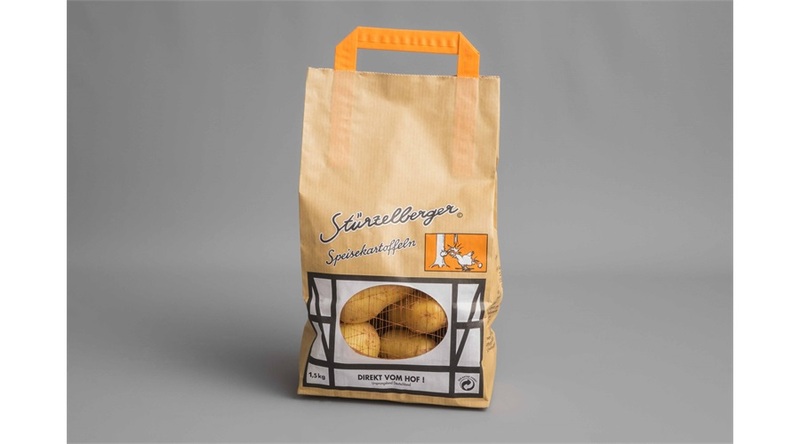 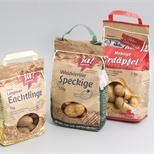 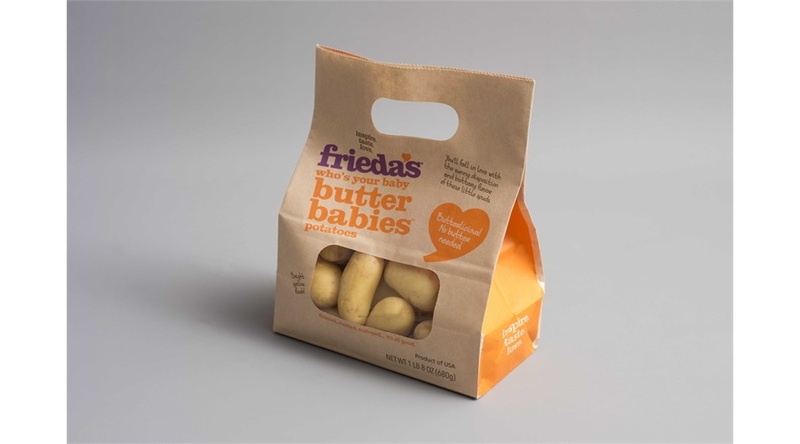 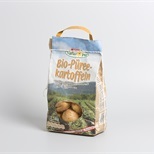 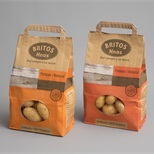 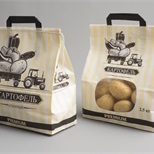 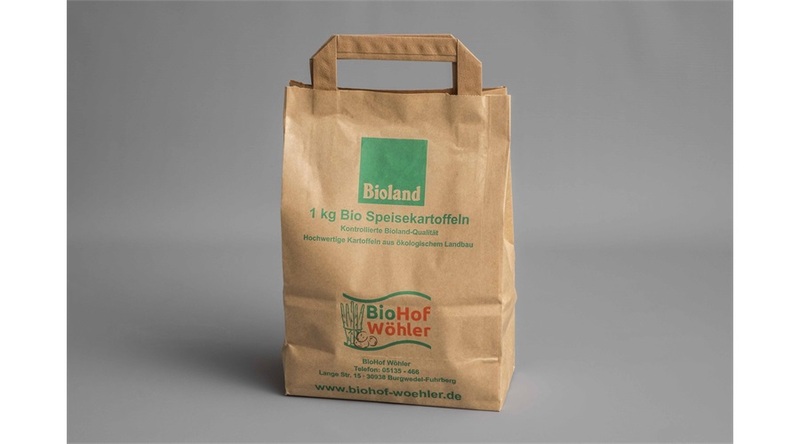 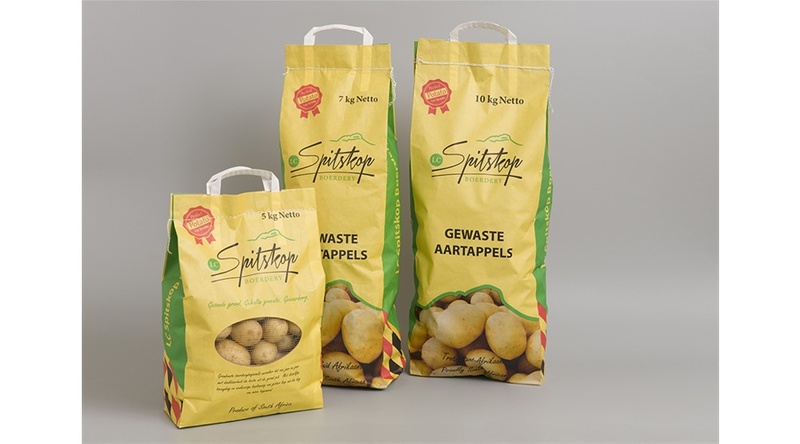 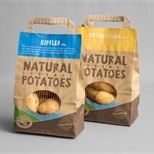 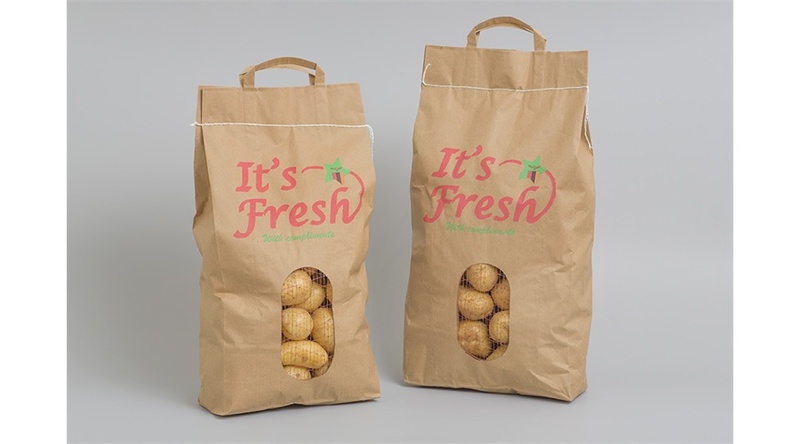 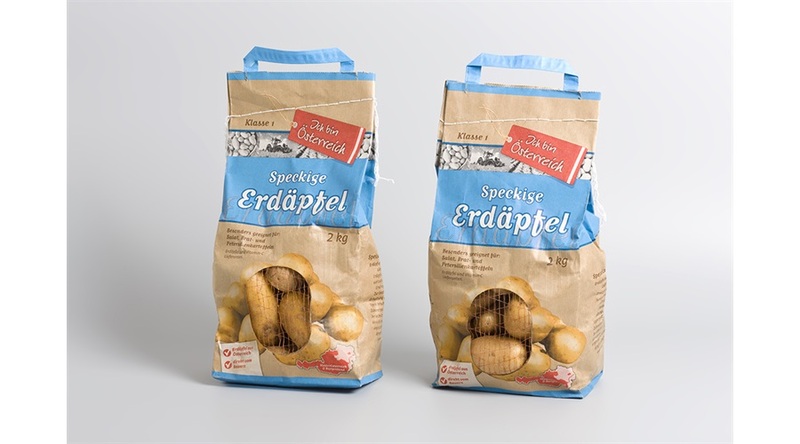 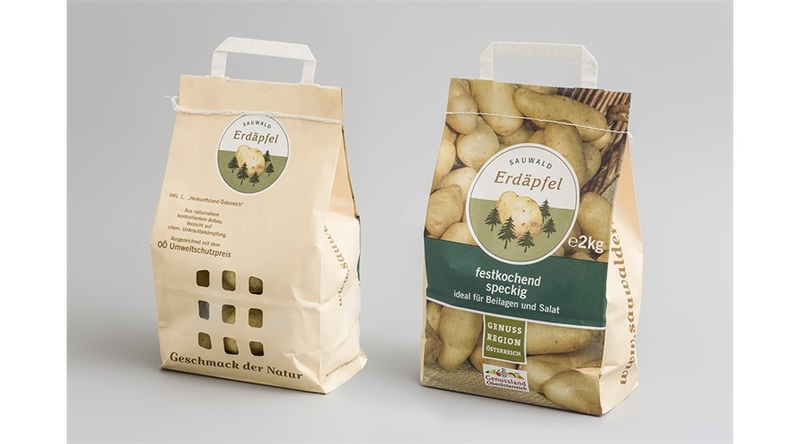 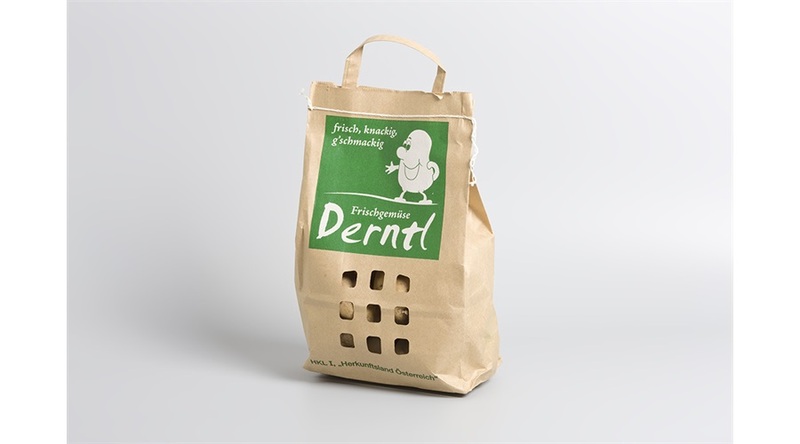 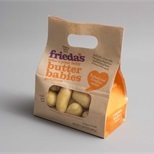 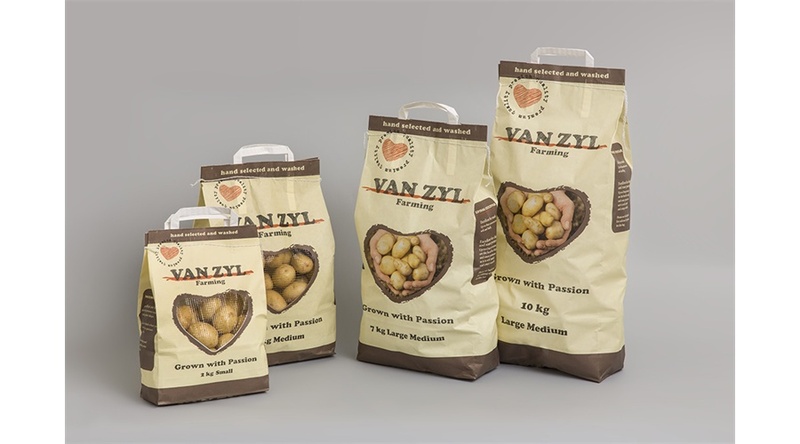 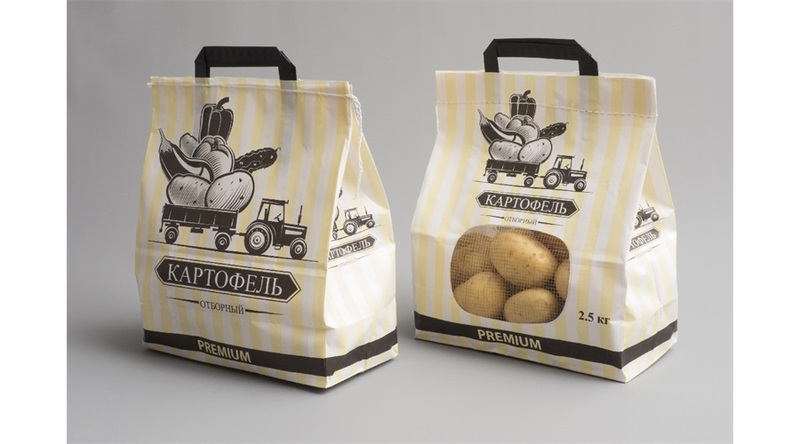 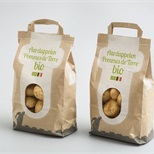 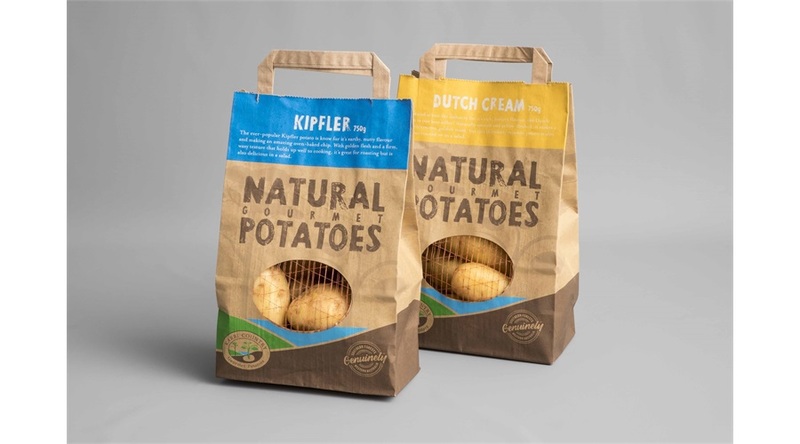 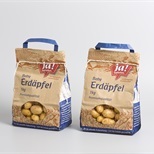 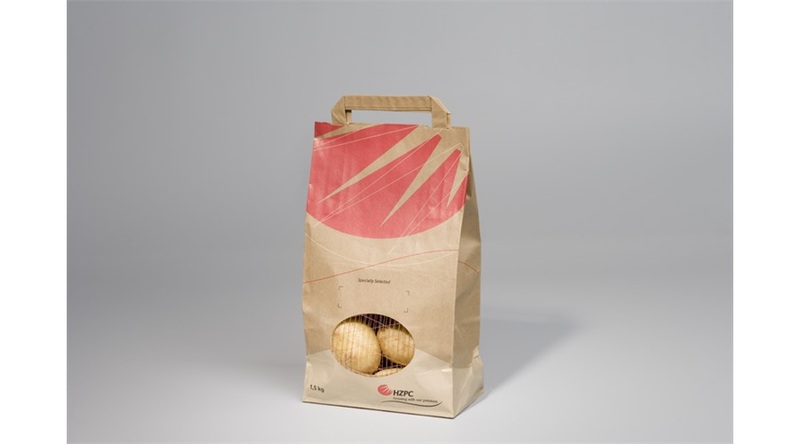 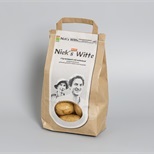 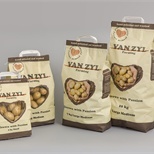 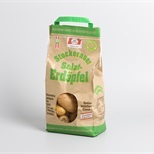 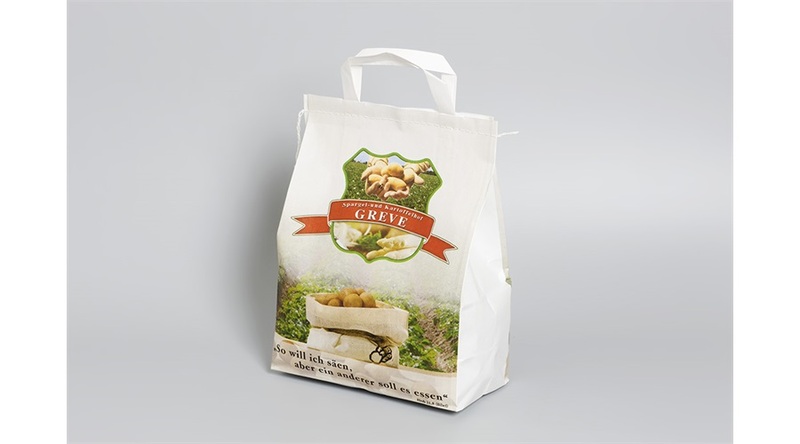 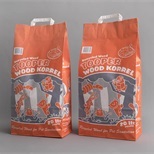 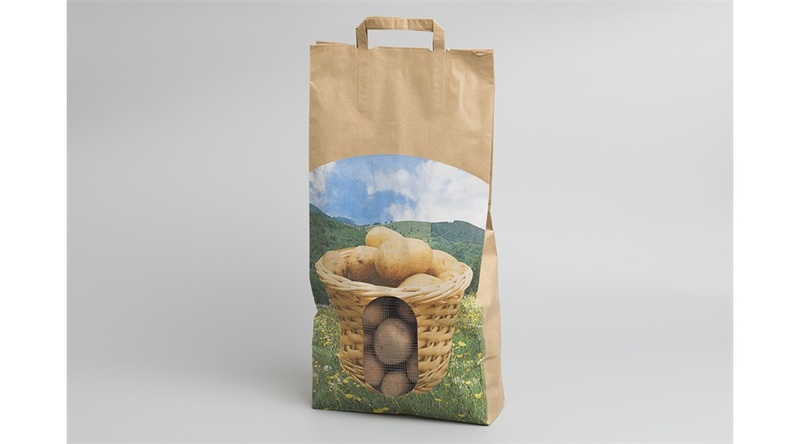 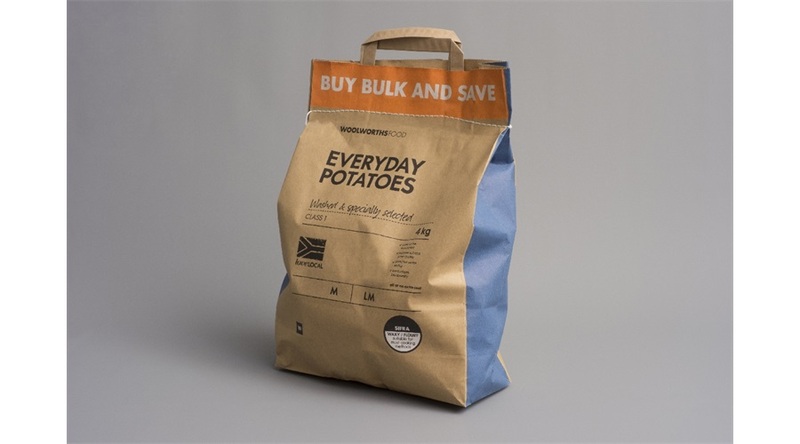 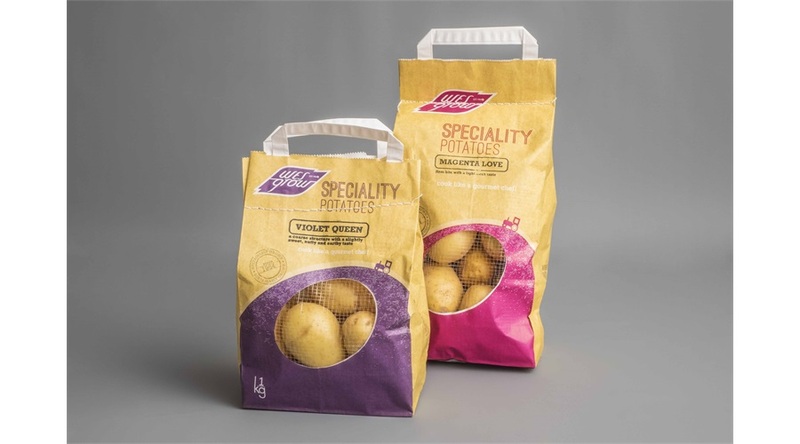 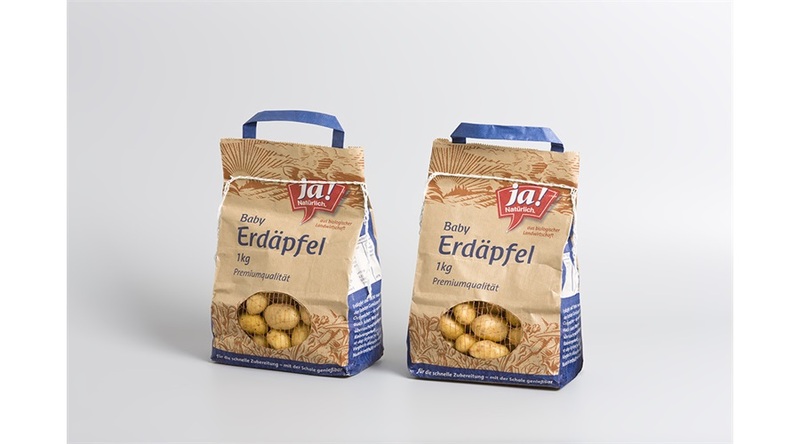 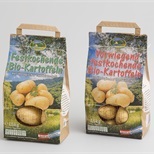 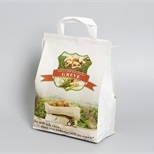 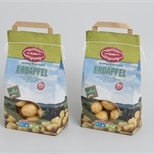 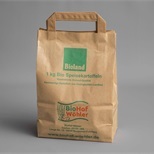 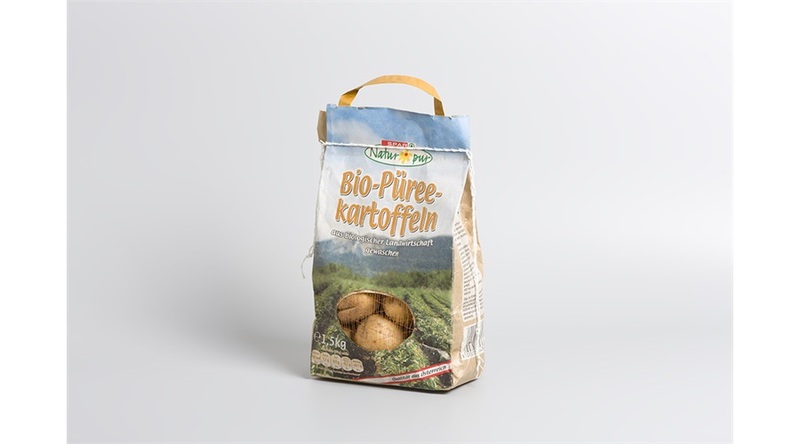 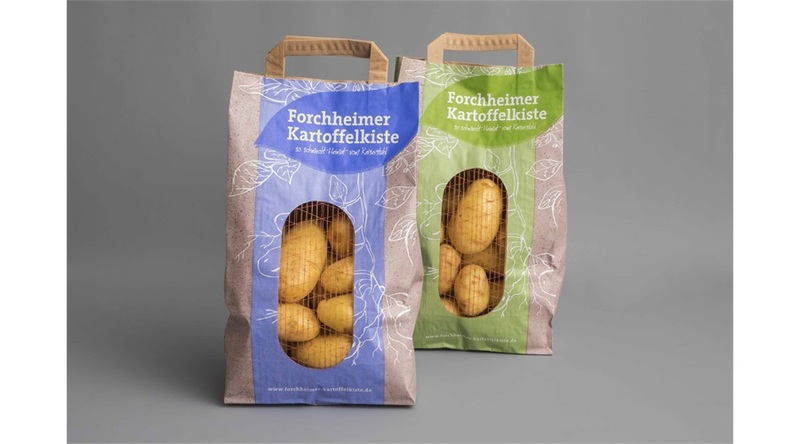 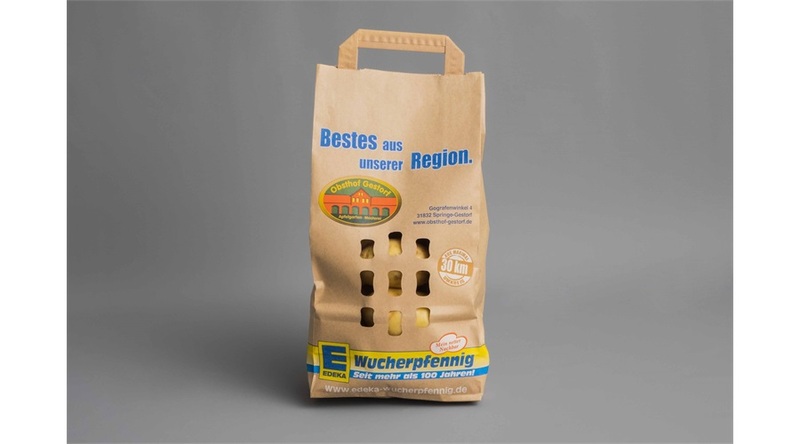 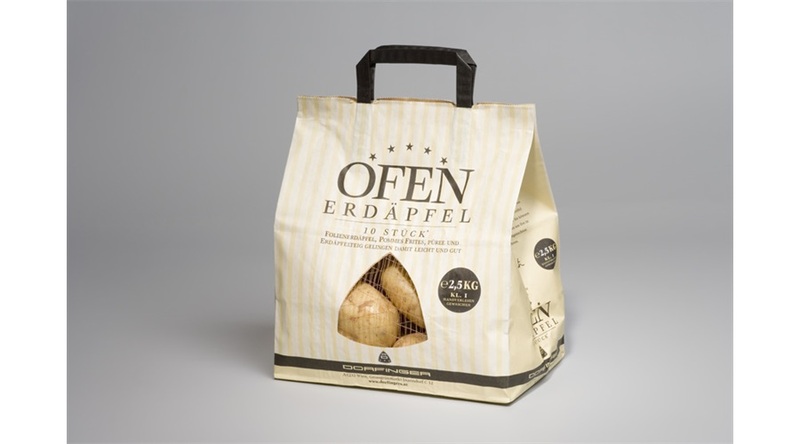 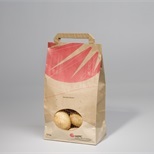 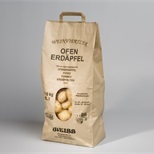 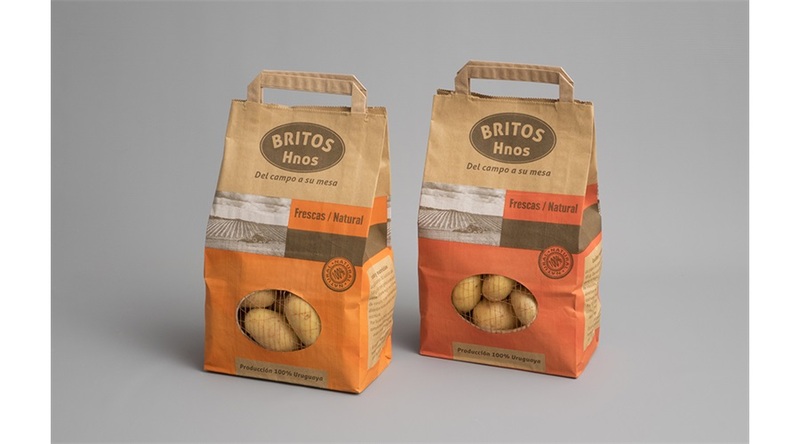 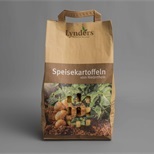 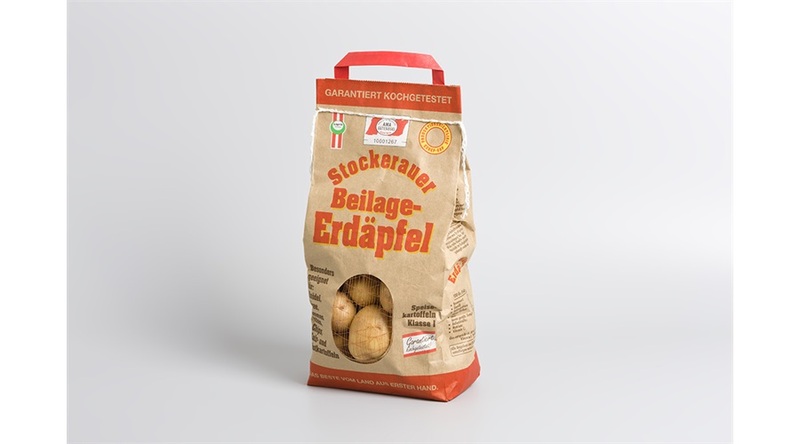 Block bottom paper bags can be manufactured with handles, allocated in either top, gusset or bottom. 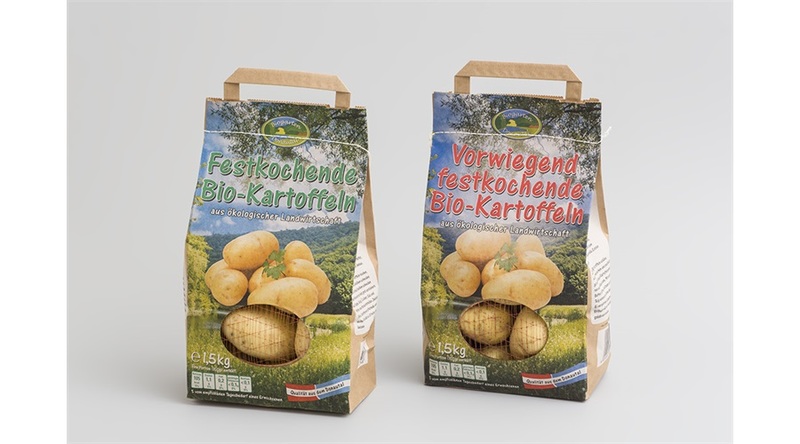 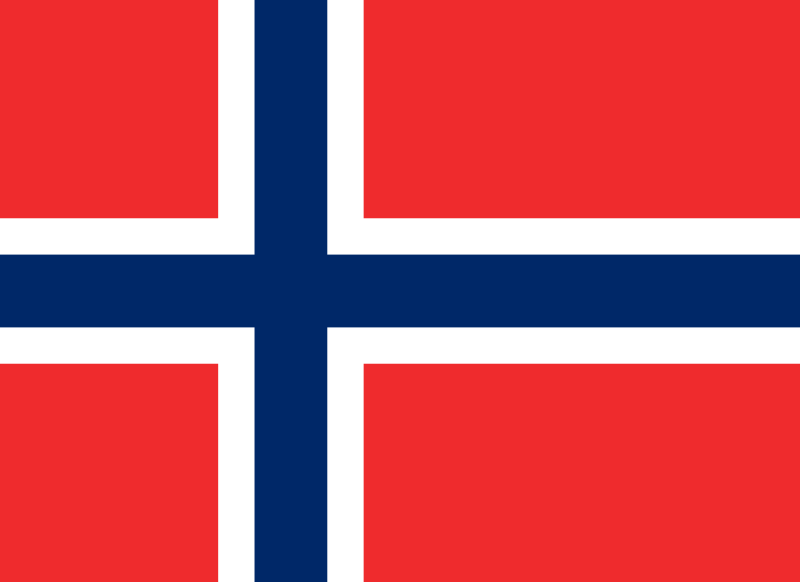 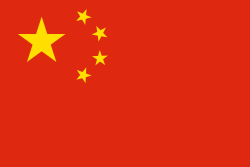 Options like a net or PE based window, allows a clear presentation of the product content. 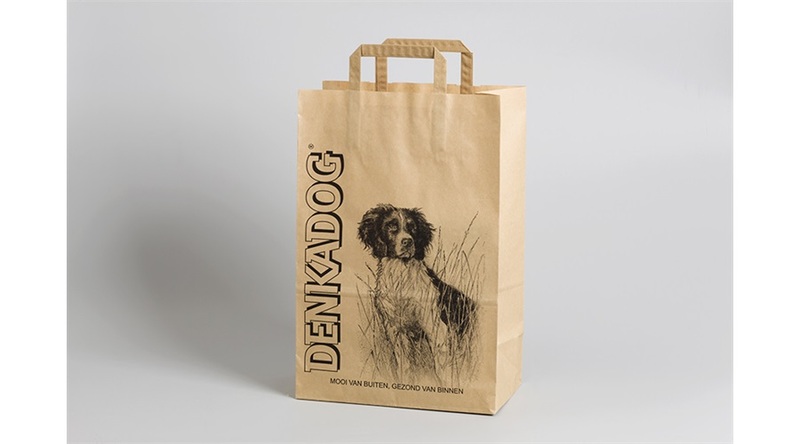 Artwork-support is standby, allowing our customers to present their individual style and brands in a targeted way.